Some of you may remember my little friend Benjamin. 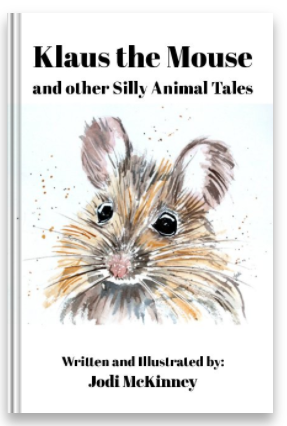 He is the sweet little guy, who reads my blog with his “Gem” most every day and was a huge inspiration to me in writing my book, Klaus the Mouse, and other Silly Animal Animal Tales (available on Amazon here). Apparently, orange is Benjamin’s favorite color. 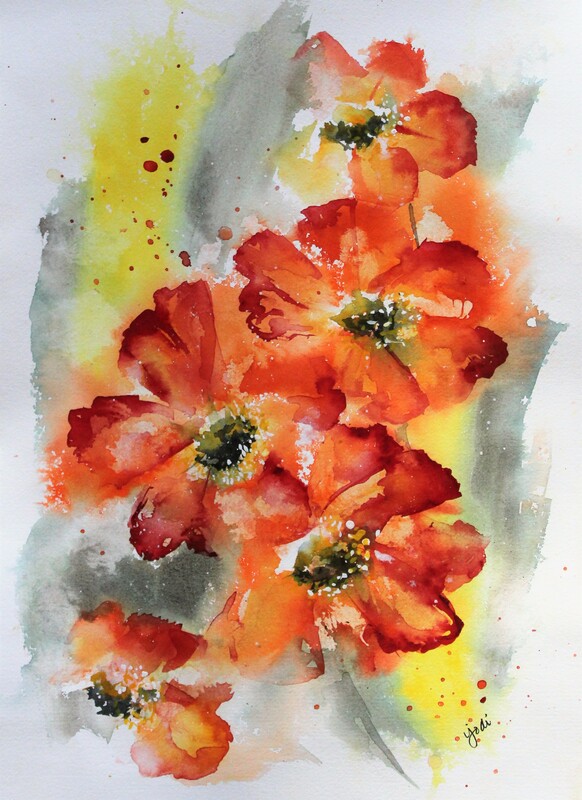 So, though I didn’t do the same painting in orange, I did paint some orange flowers I hope my Benjamin will enjoy when he visits here with Gem next week. Orange is such a happy, cheerful color! Orange has very high visibility, so you can use it to catch attention and highlight the most important elements of your design. Well…. no wonder my Benjamin loves orange! Wishing you all an “orange” kinda day! 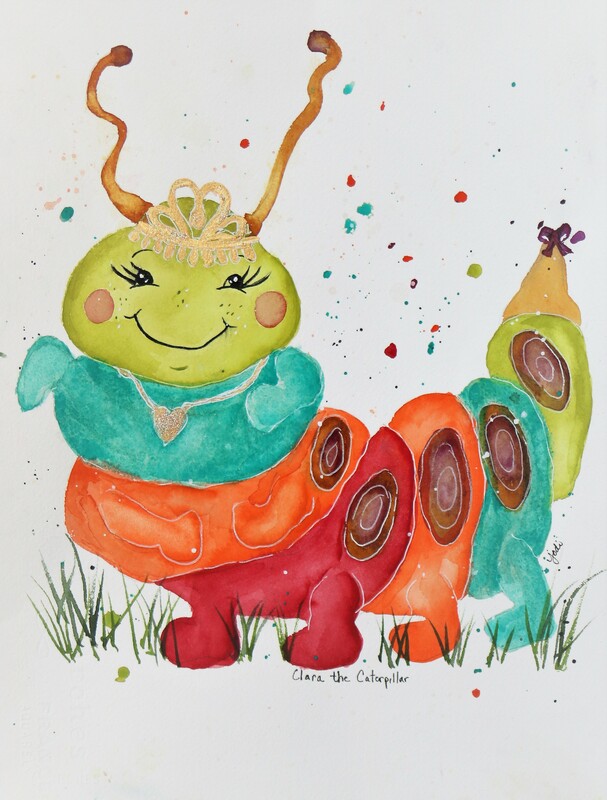 This painting and others available at McKinneyx2Designs. was happily dancing a jig. and all at once bumped into a twig. To her sweet surprise, it was bearing a fig! So she voraciously gulped it down with vig! 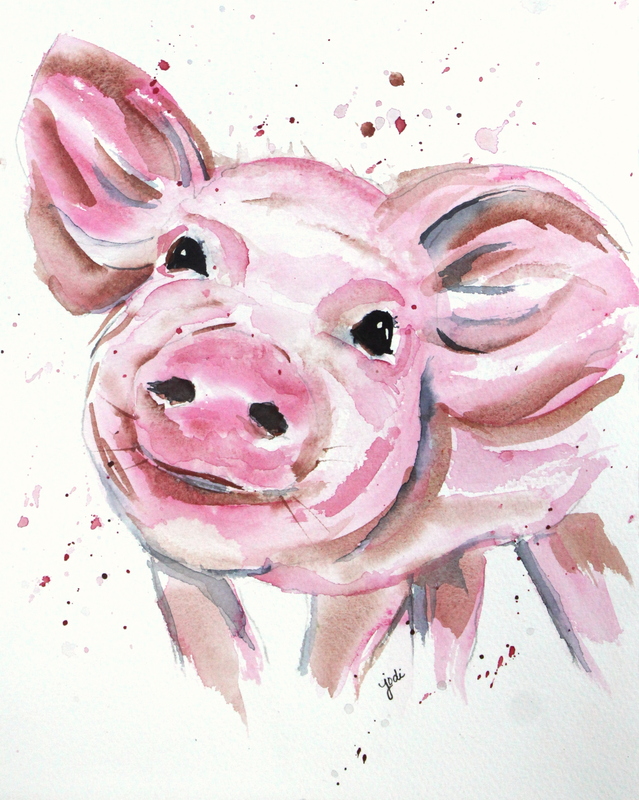 YUM YUM – to be a Pig! 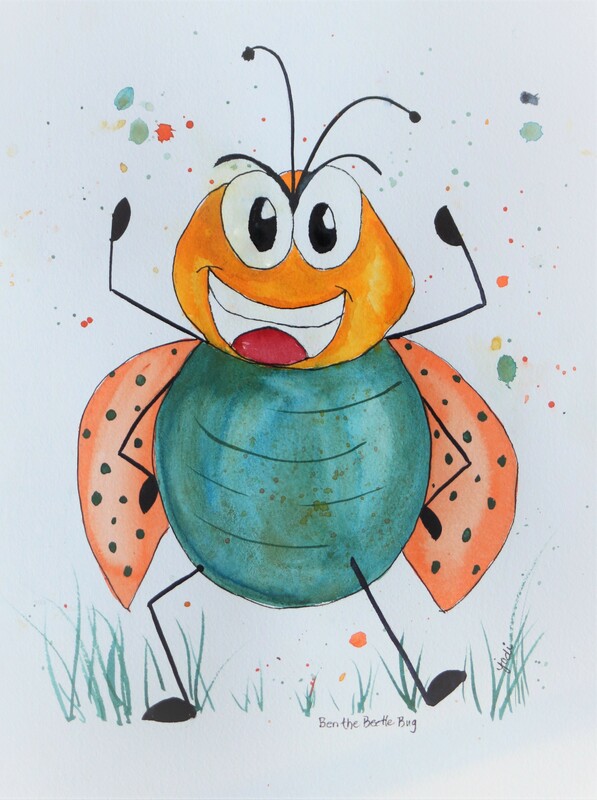 This is one of a series of fun animal watercolor paintings and rhymes I am pursuing. It is a classic novel. It was made into a film, a musical, and a soundtrack. gave me pause to consider the future. It made me smile broadly. It caught me off guard and caused me to gasp. Tears welled up, and then magic appeared. How could this be considered a “Children’s Novel” when it teaches such relevant adult life lessons? 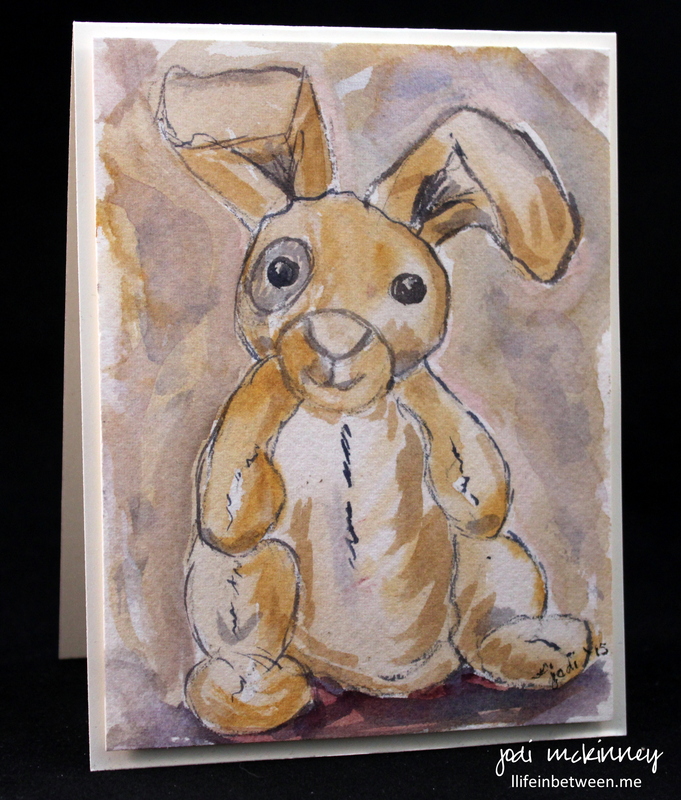 “How about this old Bunny?” she asked. 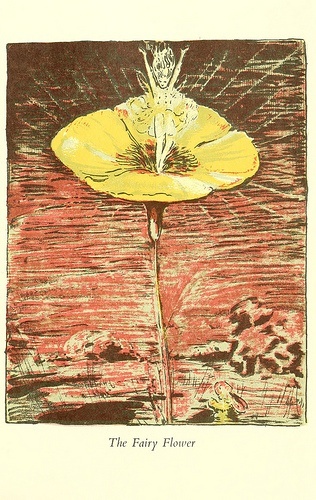 And so the little Rabbit was put into a sack with the old picture-books and a lot of rubbish, and carried out to the end of the garden behind the fowl-house. How often does this happen in real life…. but their bodies are aged, broken, weak, and have germs….? How could I have missed this beautiful story that was never read to me as a child and that I never read to my children? Written almost 100 years ago, and I just bought my first copy this week…. via Amazon Prime…. 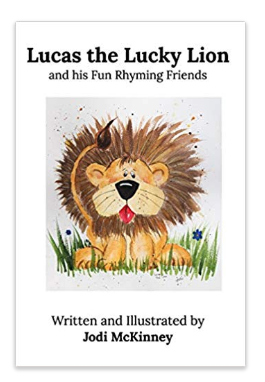 for ages 3 – 7… and I am 52… and I LOVED it! The life lessons are so deeply profound. Thank you, Skin Horse, for your insightful wisdom. I will try very hard to remember this every day. 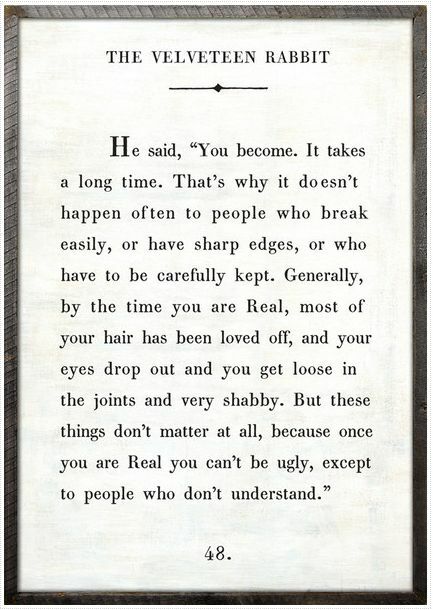 Whether you have children or not, The Velveteen Rabbit is a MUST-READ! It will be the best 10-15 minutes (depending on how long you linger over the beautiful illustrations) you’ve spent in a long time, and the best $7.49 you will spend this year. A new, old, profound classic on our bookshelf! It is waiting to be read to or by anyone who visits our home…. anyone who wants to know what it means to be REAL.